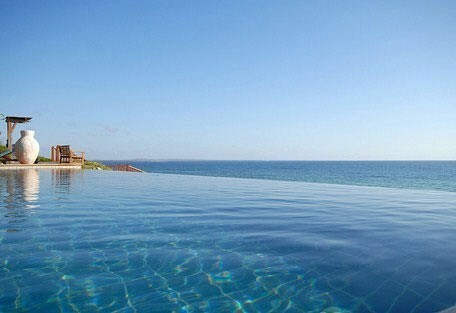 Mozambique offers some of the best dive spots in the world and is a superb accompaniment to a Southern African safari. The 2500km of spectacular coastline and white sandy beaches make Mozambique the ideal holiday destination for honeymooners, families and adventurers. Mozambique is situated on the south-eastern coast of Africa, bordering the Mozambique Channel, which divides Madagascar from the mainland continent. Mozambique is an untouched destination and offers some of the best dive spots in the world combined with 2500km of spectacular coastline and white sandy beaches. Visitors can dive amongst colourful tropical fish and corals or sail along the shoreline. 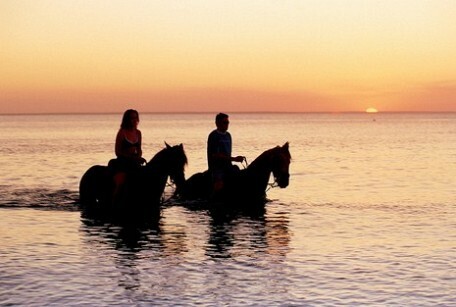 Mozambique is the ideal holiday destination for honeymooners, families or visitors seeking an adventure holiday. 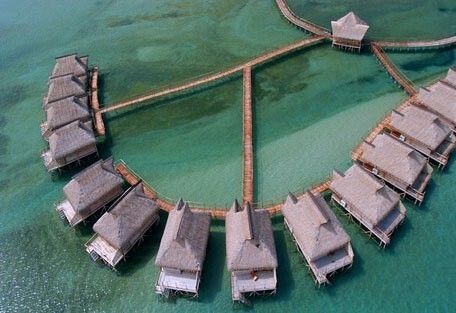 It offers intimate and romantic hideaways and secluded coves for snorkelling and swimming. 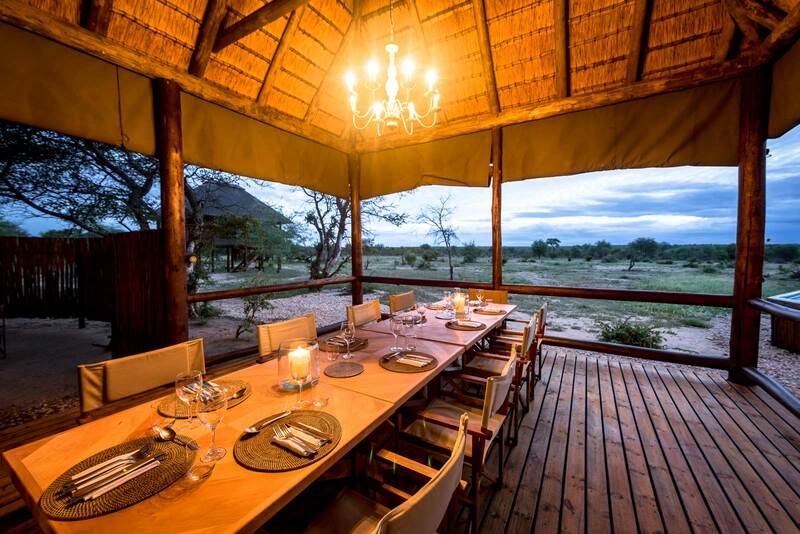 A Mozambique destination is easily combined with an authentic safari in a number of the surrounding countries, namely, Tanzania, Malawi, Zambia, Zimbabwe, and South Africa. Mozambique also has its own national parks and game reserves dedicated to protecting and conserving the country's wildlife. 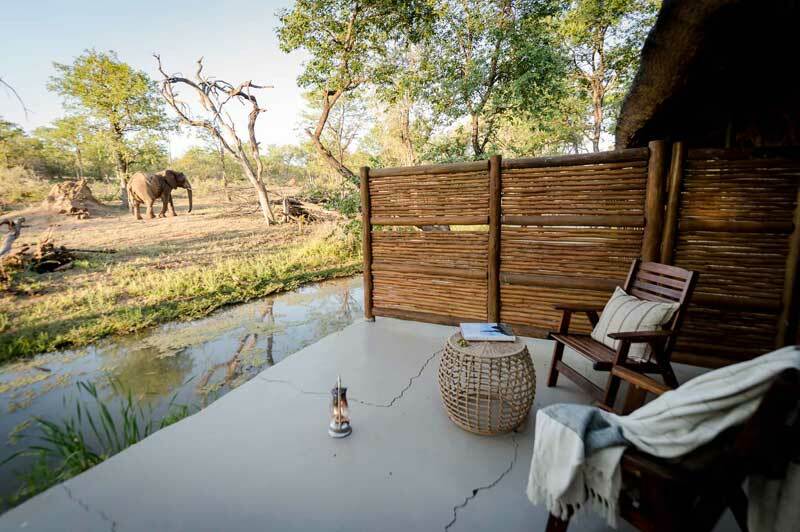 Gorongosa and Niassa boast successful relocation programmes, which have resulted in beautiful and unique game viewing opportunities. 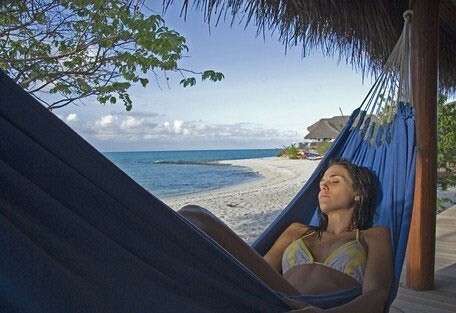 Mozambique is the ideal honeymoon destination. It's quite popular to do a beach and bush honeymoon, so we've created great safari and beach packages that'll ensure guests get to see the Big 5 and relax on sandy white beaches. 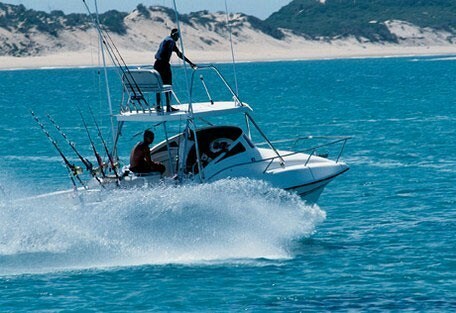 The Mozambique coast is a good year-round fishing and diving destination. The best time to go fishing for marlin is from September to January, while sailfish season runs from May to September. Mozambique has also preserved its African cultural heritage and has a lot of Bantu influences despite its colonisation by Portugal until 1975. It has some of the best colonial-era architecture and relics to be found on the continent. 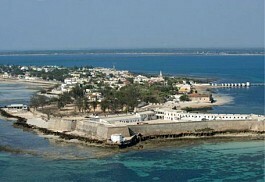 Pemba is an ancient port city that is popular among visitors. In the heart of this historical city is a local market buzzing with local energy and packed with souvenirs. 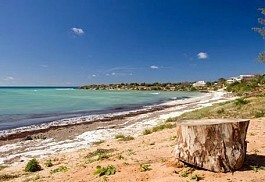 The Bazaruto Archipelago has 4 main islands: Bazaruto, Benguerra, Magaruque, and Santa Carolina. 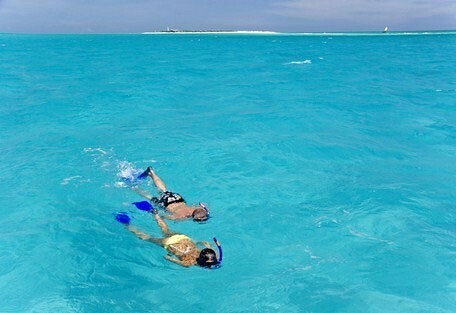 A marine national park covers most of the archipelago, protecting the marine life in the azure seas. 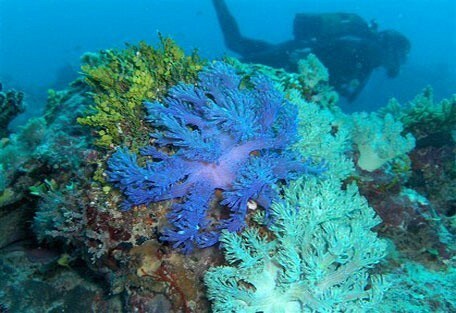 Incredible opportunities for diving and snorkelling surround these largely uninhabited islands. 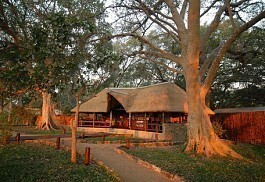 Niassa Game Reserve covers and area of approximately 42 000 sq km and is home to thousands of big game species. 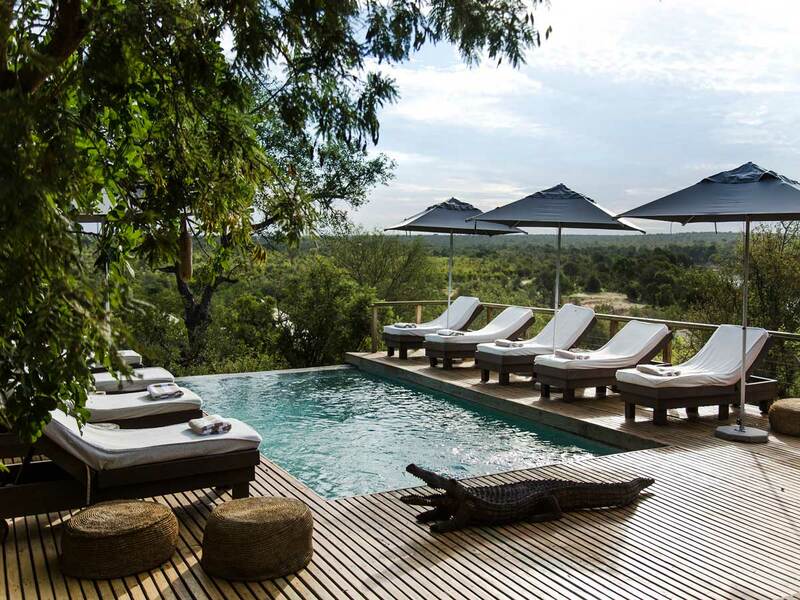 Niassa offers guests a traditional safari experience in a remote corner of coastal Mozambique. The reserve offers incredible photographic opportunities and is a haven for photographers. 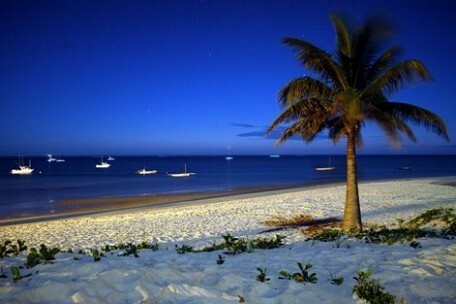 Maputo is the thriving capital of Mozambique and is often referred to as one of Africa's most scenic capitals. 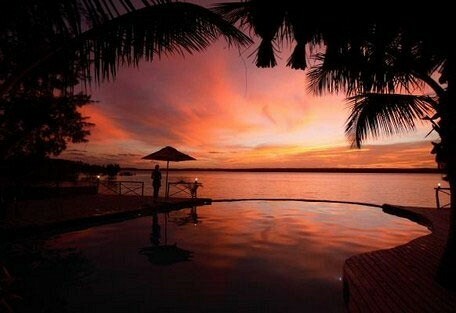 Surrounding the Indian Ocean and home to ancient architecture, Maputo is the ideal hub for a beach-city break. 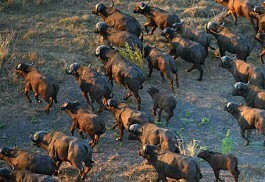 The greater Gorongosa region is ecologically unique, situated at the southern-most end of the African Rift Valley in central Mozambique. 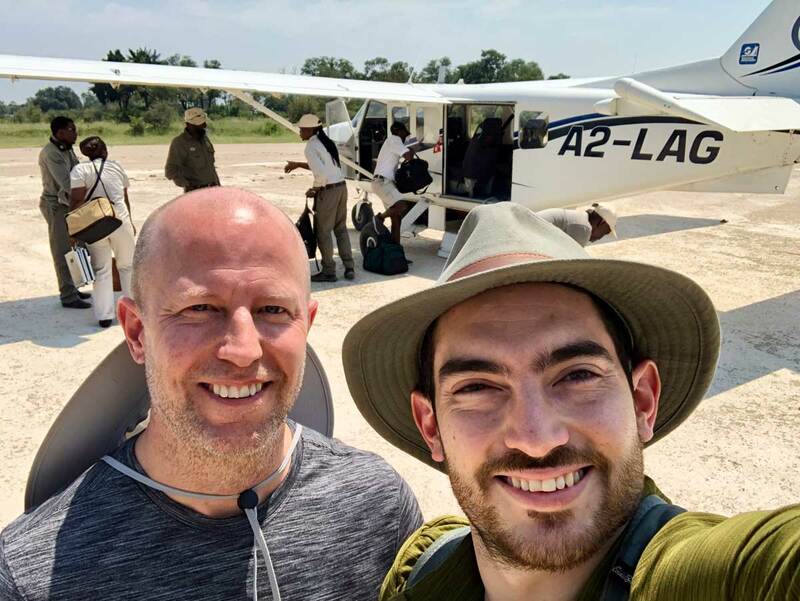 Visiting Gorongosa means participating in one of the greatest restoration projects in Southern Africa. 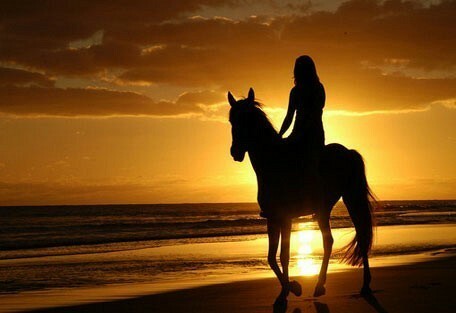 Beautiful landscapes and big game. Ponta d'Ouro is a town in the extreme south of Mozambique, lying on the Mozambique Channel only 10km north of South Africa. In Ponta d'Ouro guests will be astounded by the natural beauty of the white beaches, dense dune forests, incredible diving and an ever-stretching azure sea. Pemba is the most important town in Northern Mozambique with banks, patisseries, supermarkets and restaurants, though it retains a rural ambience with its pot-holed streets. The town was built over rolling hills, and most people live in wooden huts set among the numerous thick baobab trees. 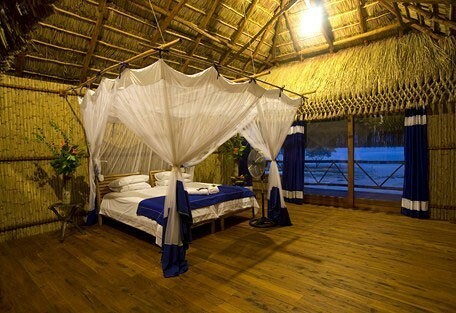 Ilha de Mozambique (Mozambique Island) is an island in the Nampula Province in Northern Mozambique with a historical heritage that's unmatched in the rest of the country. 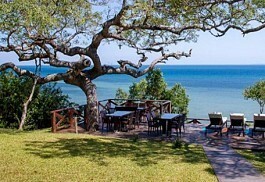 A remarkable history of both Portuguese and Swahili culture with some of the most exclusive diving around Mozambique. 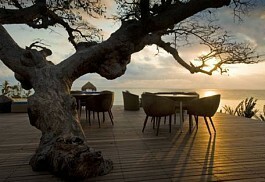 Mozambique is renowned to offer some of the best dive spots on the planet. 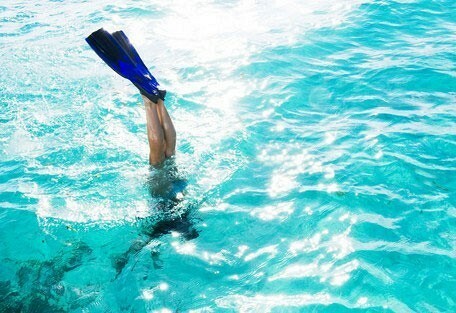 Guests can explore beautiful tropical islands and colourful coral reefs, admiring the clarity of the ocean and the delicacy of the underwater vegetation. Swim with dolphins and whale sharks, the world's largest fish, which although sharks, are harmless to people and feed strictly on plankton. One feels quite miniscule alongside these 10m-long creatures. Visitors can choose between multitudes of water sports, which include diving, snorkelling, fishing, sailing, sunset cruises, as well as a variety of land activities, like horse riding, bird watching, market tours, a visit to a local fishing village and many more. The only official language of Mozambique is Portuguese, but it is spoken as a second language by about half of the population, while common languages include Swahili, Makhuwa and Sena. 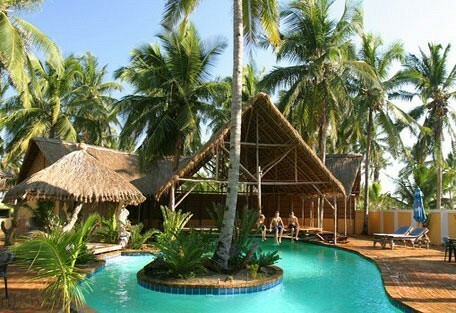 There are 2 wildlife parks in Mozambique, each boasting natural beauty and a wide array of game species. Most thrilling is the population of elephants, buffalo and the endangered African wild dog, which is a rarity in most countries. Leopard and lion are also among the predators. 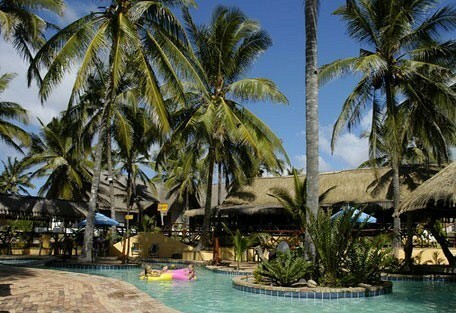 The climate in Mozambique is tropical, however, it varies in the different regions of the country. Generally, the inland areas are slightly cooler and more humid than along the coast in the rainy season. 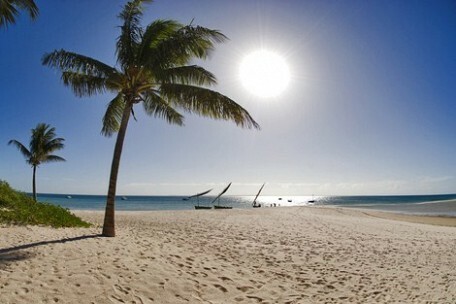 The best time to travel to Mozambique is during the winter months, which is also the dry season, lasting from April to September. The southern parts of the country are generally drier and less tropical than the north, with temperatures along the coast averaging 27 degrees Celsius. 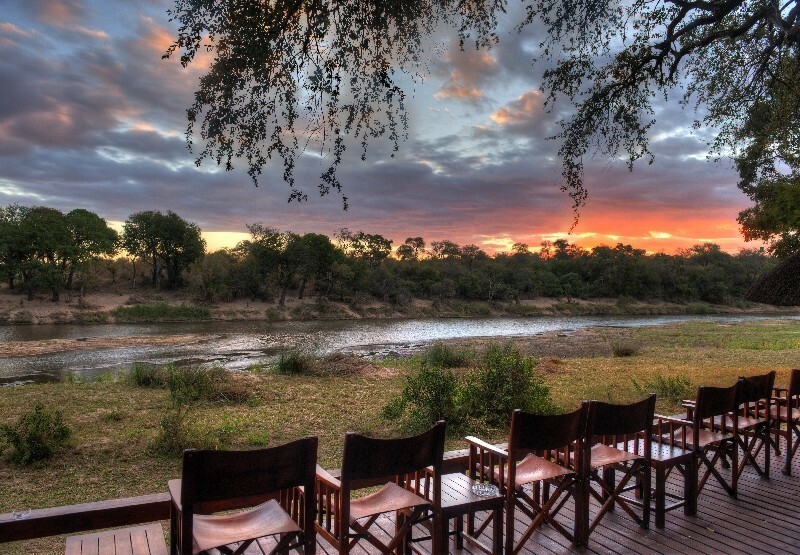 The best time for game viewing is during the months of August to September, towards the end of the dry season. The summer months, also the rainy season, coincide with the heat and humidity from October to March, with average coastal temperatures of 31 degrees. The best time for bird-watching is usually December to April. The Bazaruto Archipelago consists of 4 main islands: Bazaruto Island, Benguerra Island, Magaruque Island and Santa Carolina Island. 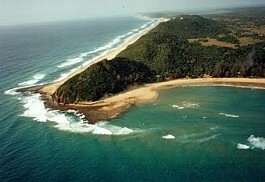 It is a protected national park and features 180 species of birds and other endemic wildlife. 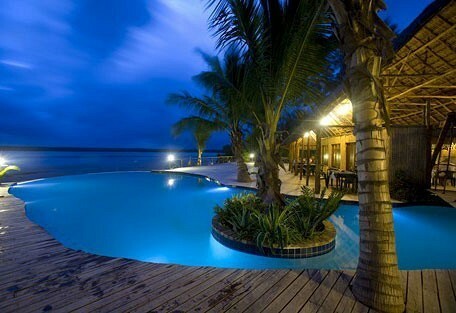 Indigo Bay Island offers a magnificent location of tranquil blues in a remote and protected bay in Bazaruto. 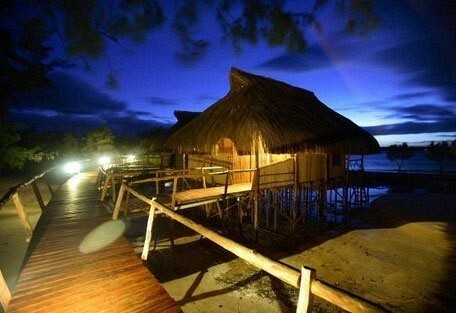 The Quirimbas Archipelago consists of 27 idyllic islands; the ideal tropical island destination offering magnificent untouched white sandy beaches and extraordinary marine life. Matemo Island Lodge offers spectacular views, unspoilt beaches, magical sunsets and incredible marine life combined with luxurious accommodation. 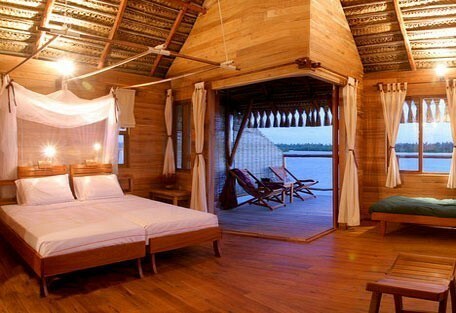 Medjumbe Private Island Lodge is known for offering the ultimate in romance and exclusivity on a tiny island in the beautiful Quirimbas Archipelago. Most flights into Mozambique land in the largest and capital city, Maputo. Maputo International Airport receives regular flights from South Africa, however, should guests be adding Mozambique as a destination after an East Africa safari, there are private charter flights available from Dar es Salaam in Tanzania and Nairobi in Kenya. 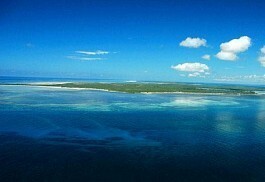 There are also direct flights from South Africa to the Bazaruto Archipelago in the centre of Mozambique and the Quirimbas Archipelago in the far north. 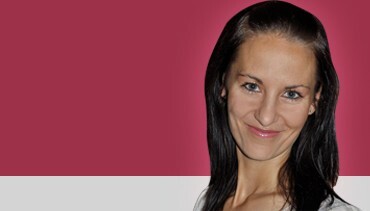 Sun Safaris will arrange whichever flights into the country best suit guests' itineraries. Self-driving from South Africa to Mozambique is an option and is often an option for local holiday-makers. The road from Johannesburg, via Nelspruit, to Mozambique is in good condition and well-tarred. Should guests be flying to their destination, Sun Safaris will arrange for light air or road transfers from Maputo to booked accommodation.